TRILL COLLINS – AVAILABLE FOR FREE FOR THE FIRST TIME! 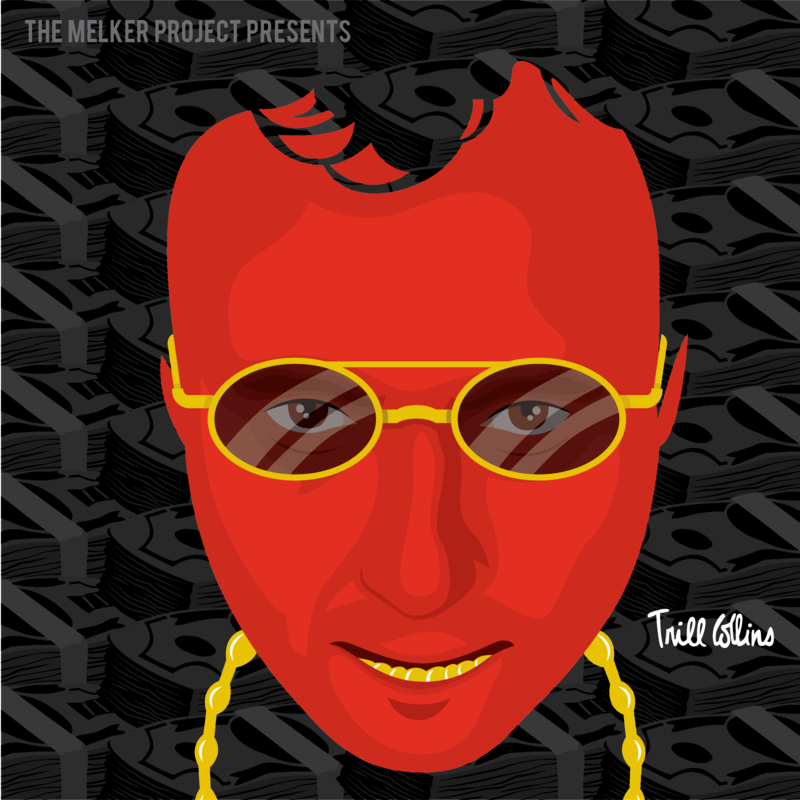 Trill Collins is one of my favorite projects that I ever released, especially the first track. Unfortunately, I chose to put the responsibility for this release into the hands of a PR company for the first (and last time), and it went further under the radar than my other EPs. Also, when I originally dropped Trill Collins, it was available for sale exclusively on LEGITMIX. For the first time, I am offering Trill Collins as a FREE DOWNLOAD. Get it RIGHT HERE! You can also stream the entire project on YouTube, as seen below. Enjoy!